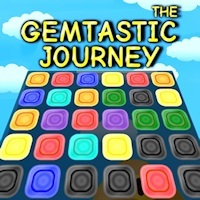 Gemtastic Journey is the newest match 3 game available at NowGamez. 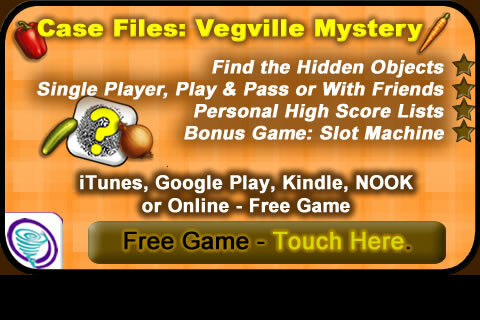 In this nice puzzling game you can measure your match 3 skills. Build rows and columns of 3 or more gems. You can swap gems in all directions. This means: horizontally, vertically and diagonally. Gems must have the same color. You can get line breakers through an 4x-combination or better. Line breakers can activate other line breakers and trigger thus a chain reaction. You can earn 3 stars on each level. Try to get no hints and make no mistakes to earn all 3 stars. Under the button 'medals' you can see your achievements. You can play 160 levels. So playtime for a few hours. Have fun.